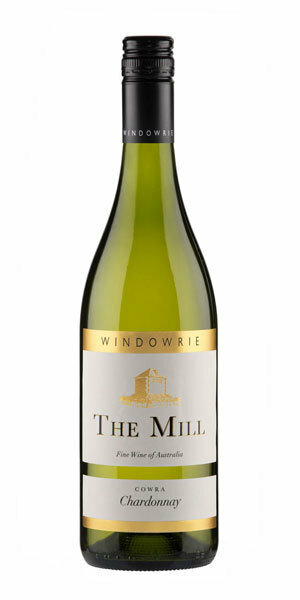 This regional Chardonnay displays a classic pale straw colour with youthful and fresh green hues. The lifted, appealing aroma is reminiscent of nectarine complimented with a touch of vanilla oak spice. The palate is generous, yet medium bodied, with pears and white peach dominant flavours. The modern Chardonnay is a perfect compliment to light meals and should be shared with family and friends.